This entry was posted in Technology on August 27, 2015 . 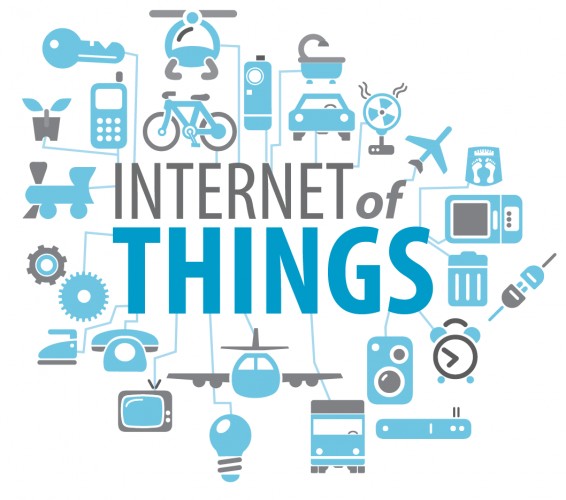 IoT has been revolutionizing organizations and businesses large and small around the globe for quite a while, and experts are constantly making new predictions about the directions that IoT developments might take, especially when used in synergy with machine learning. It is presumed that around 25 billion connected machines will be in use by 2020, according to a Gartner report. Business leaders will have at their disposal a huge quantity of information to maximize revenues or to expand on new activity fields. Rob Patterson, corporate strategy vice president for ColdLight, says that people are just starting to understand what IoT is and realize how it will impact their business. Patterson is referring to anyone that is building devices or products with sensors, or organizations who will benefit greatly from the data gathered by those devices. According to Patterson, the biggest value that we’ll obtain thanks to the Internet of Things is the data that’s coming off devices. The combination between human and machine intelligence on the right platform is going to revolutionize the way people interact with IoT, Patterson said. Beyond smart home appliances, IOT will have a significant impact on mission-critical business operations, costs, and revenues. An excellent example put forward by ColdLight’s Chris Clayton is preventive maintenance on heavy equipment used to service oil fields. This type of equipment being extremely expensive and with a short lifespan indeed there is an opportunity for devices that improve processes. By collecting usage data that helps predict when and why the equipment might fail, how long it would take and how much it would cost to fix it, the product’s lifespan could be doubled. The more usage data business owners can access and analyse, the more informed decisions they’ll be empowered to make. As new IoT developments are frequently announced and new use cases are explored, it seems that what we have experienced until now is just a small fraction of what we’ll witness as the Internet of Things becomes a more visible reality.